OTTAWA – Franklin “Frank” Miller of Ottawa passed away peacefully at 9:40 a.m. Tuesday, March 26, 2019 at his home. He was born January 22, 1946 in Barnesville to the late Franklin and Edith (McAfee) Miller. On December 11, 1971 he married Karen Fritz who survives in Ottawa. Also surviving are two children, Brent Miller of Fairborn and Adele (Brian) Kleman of Perrysburg; two grandchildren, Gavin and Ian Kleman; and two sisters, Marjorie Green of Bethesda and Betty Cowick of Sullivan. He was also preceded in death by a brother, Ronald Miller and a sister, Joan Hall. Frank was a retired State Farm Insurance Agent. He formerly worked at GTE in Ottawa as a technician. 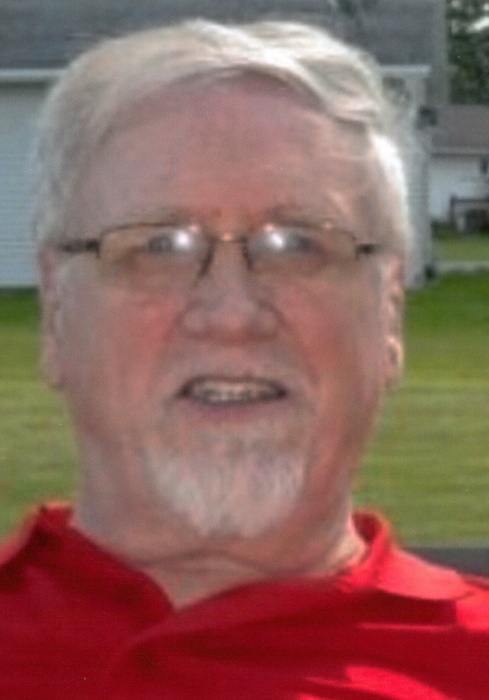 Frank graduated from Crestview High School in 1964; he went to Ohio Northern where he graduated with a BA in business in 1968; and a BA in chemistry in 1970. He was a member and helped start Faith Assembly of Believers Church, Ottawa. He was also a member of the Ottawa Kiwanis where he was a Lieutenant Governor; a member of the Full Gospel Business Men Fellowship; and the train club. Frank enjoyed reading and collecting model trains. He was active in the community and enjoyed visiting with people. Funeral Services will be held 11:00 a.m. Monday, April 1, 2019 at LOVE FUNERAL HOME, Ottawa with Pastor Ben Geiser officiating. Burial will follow in St. John the Baptist Cemetery, Glandorf. Visitation will be from 2 to 6 p.m. on Sunday and from 10 to 11 a.m. on Monday at the funeral home. Memorials may be made to a charity of the donor’s choice. Condolences can be expressed at: www.lovefuneralhome.com.